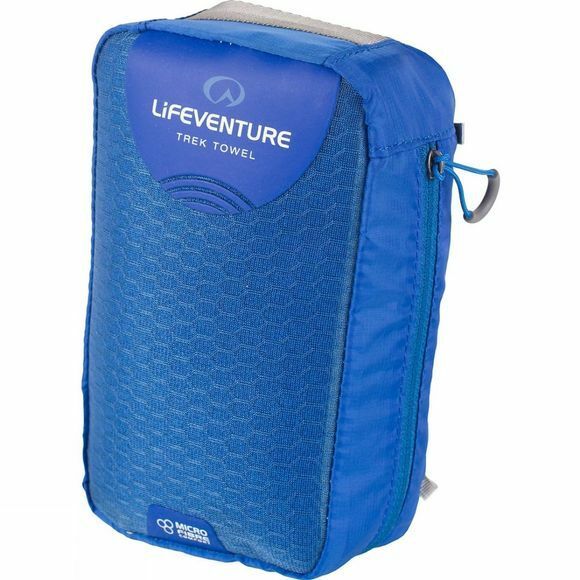 The MicroFibre Trek Towel – X Large from Lifeventure is the perfect compromise of practicality and comfort. With a conventional towel feel, the travel towel is soft, highly absorbent and a quick dry towel. It also comes with a compact carry case. 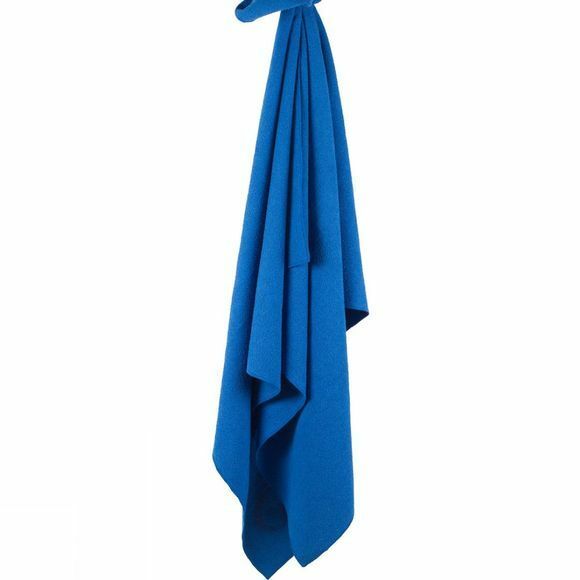 The microfiber towel is a great companion for a trip around the world, or equally lazing on the beach or pool side.